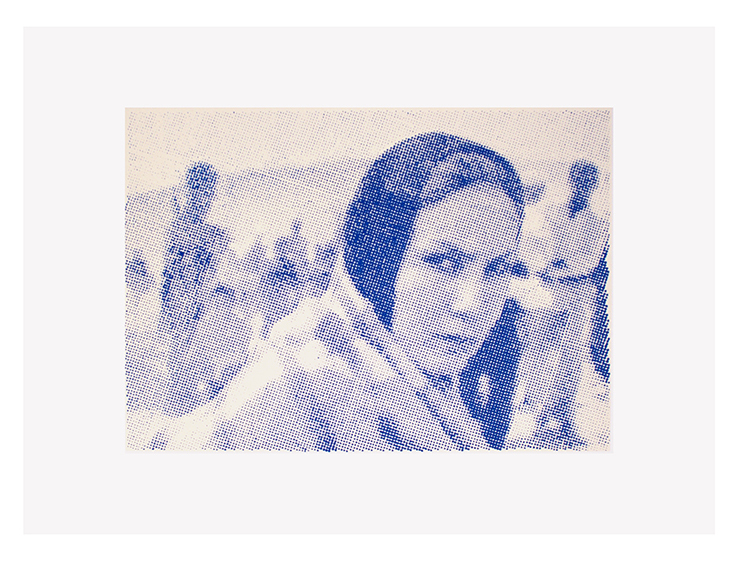 The paintings The raft, Portrait of migrant woman and the Kurdish greeting are available in screen print. 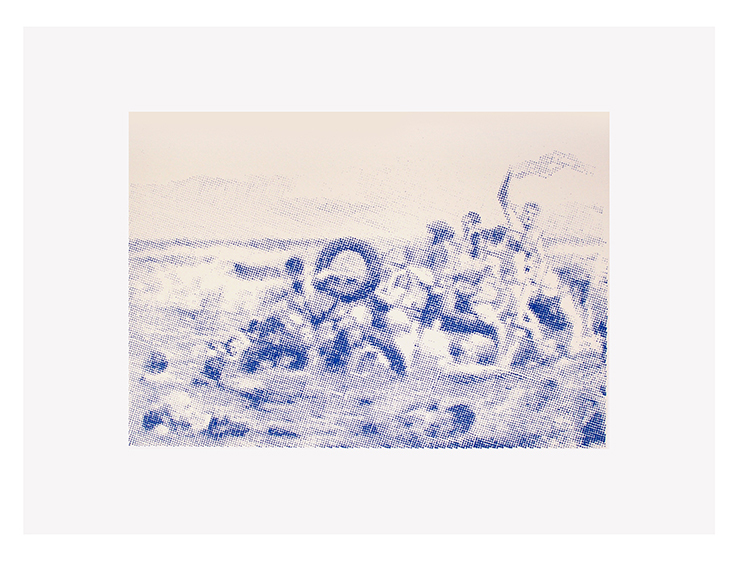 The screen prints are made by the Artistic printing firm Berardinelli based in Verona. Two colors screen print on paper 70x50 cm, 300 g.